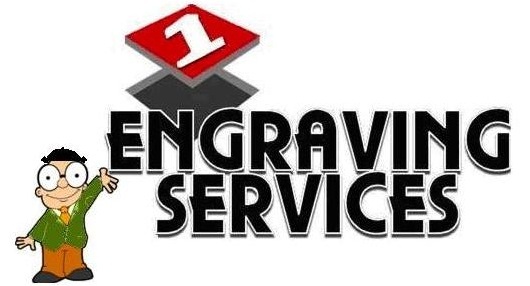 Let ENGRAVING SERVICES give you a hand - for all types of engraving works. Is the engraving you have to do, more bother than it's worth? Would you prefer to concentrate on your core business? Would you like to leave it to a company that provides a fast, accurate and totally reliable service? Based in Dundee on the east coast of Scotland, this long established business provides a specialist engraving service. We do work for a variety of international organisations and can export worldwide if requested. avoid litigation and protect your interests. Good quality, inexpensive engraving achieves this. brass plaques found at the Lifeboat Visitor Centre in the Falkland Islands or labelling for local authority and health board purposes. Whatever your engraving requirements, we are sure we have a suitable answer for you.